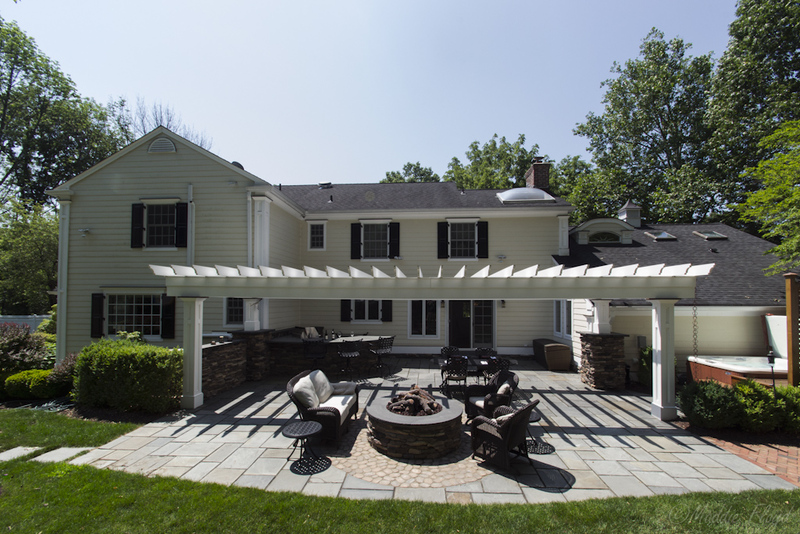 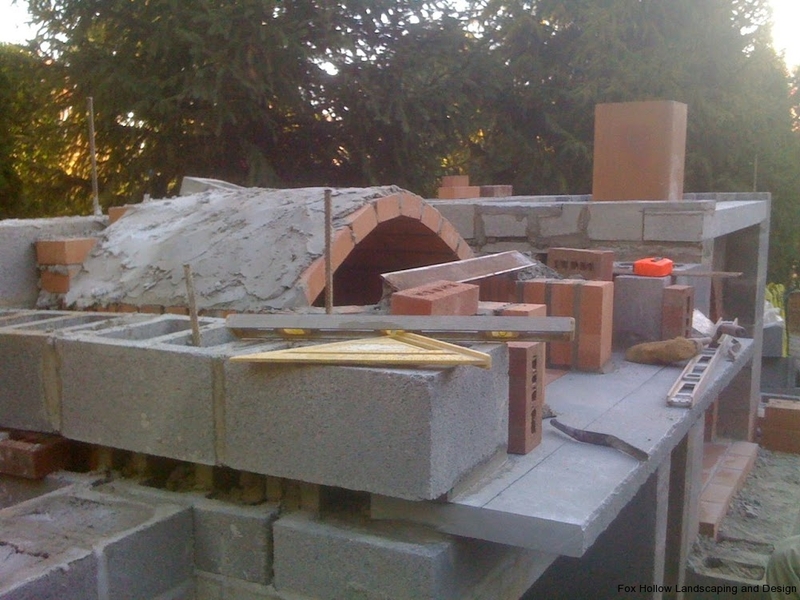 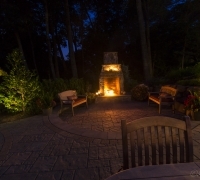 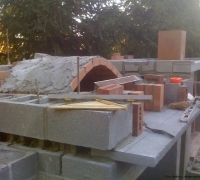 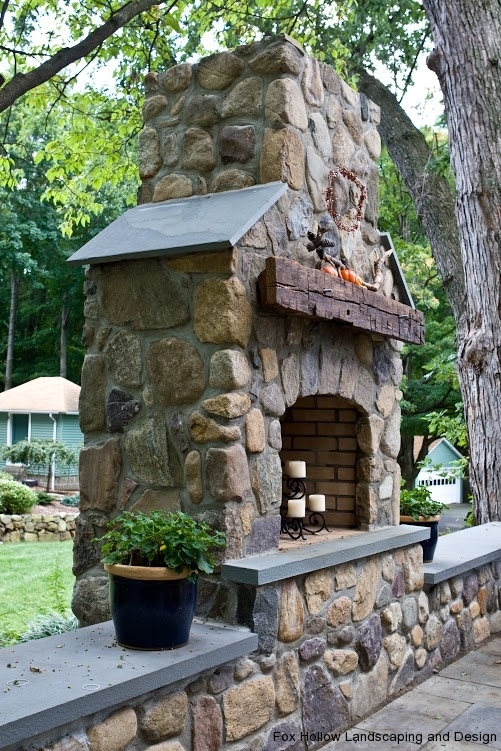 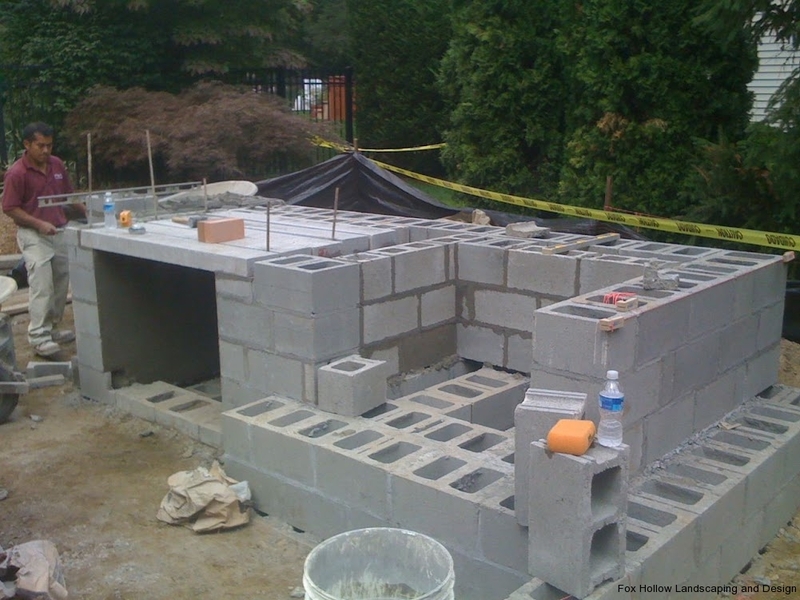 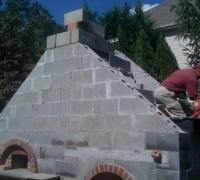 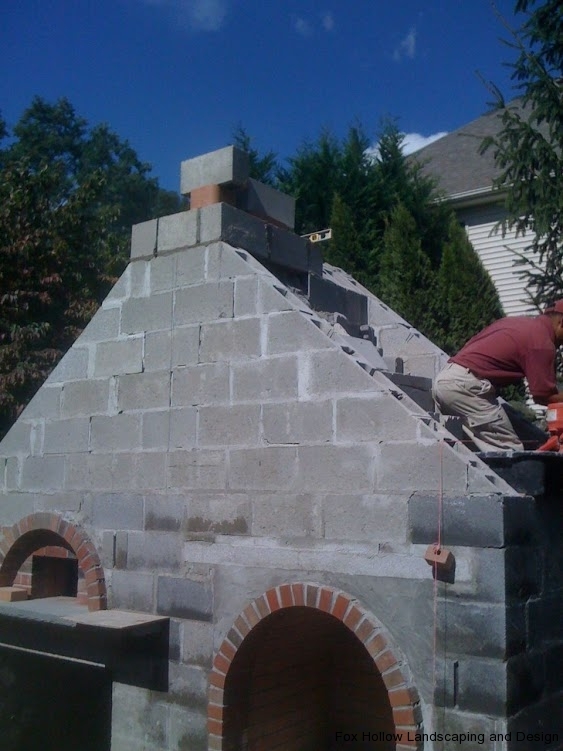 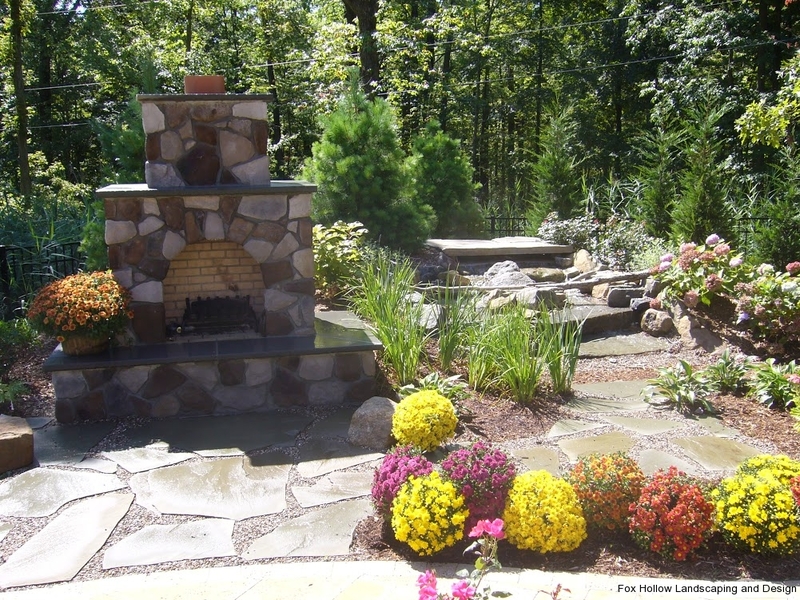 Designing Attractive Fireplaces & Fire Pits in Morris County NJ | Fox Hollow Landscaping & Design, Inc. 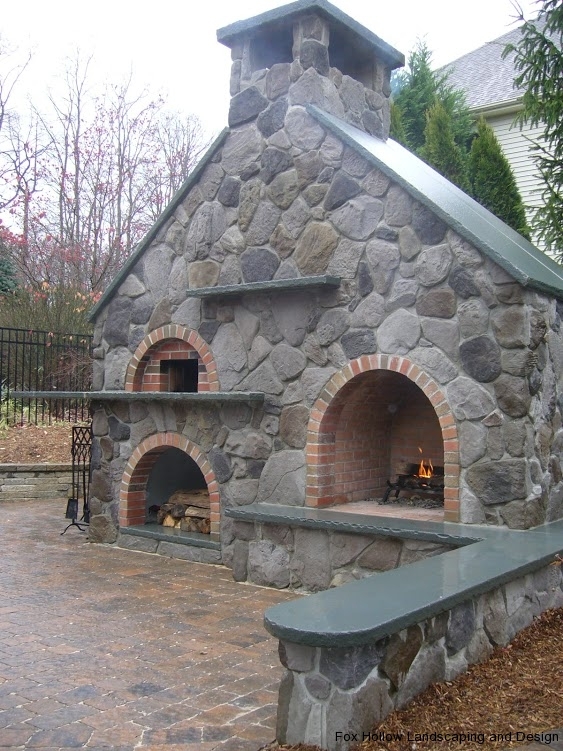 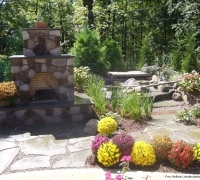 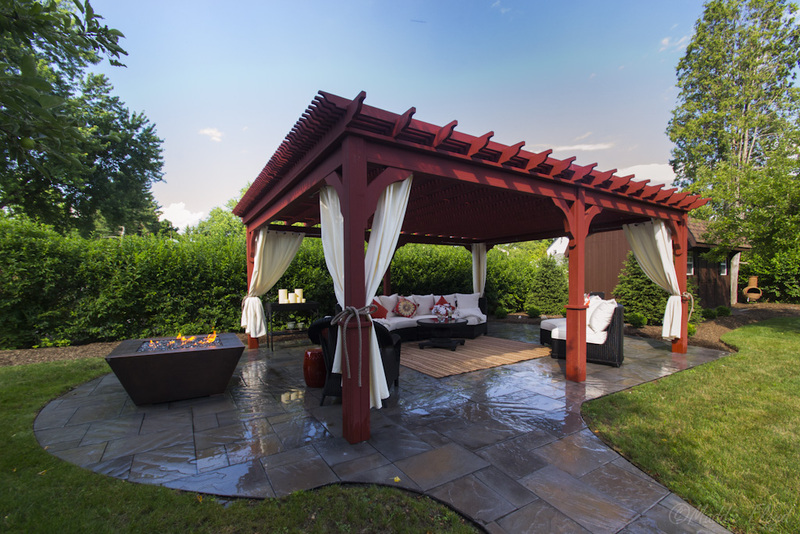 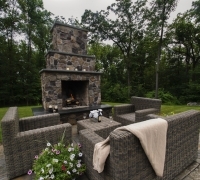 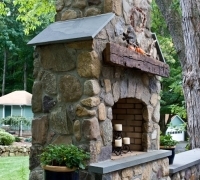 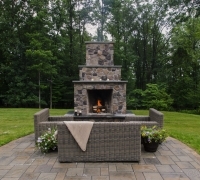 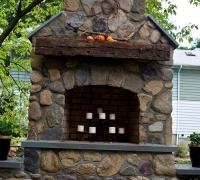 Custom Outdoor Fireplaces and Firepits are a wonderful and enjoyable addition to your outdoor living. 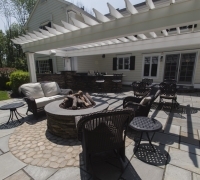 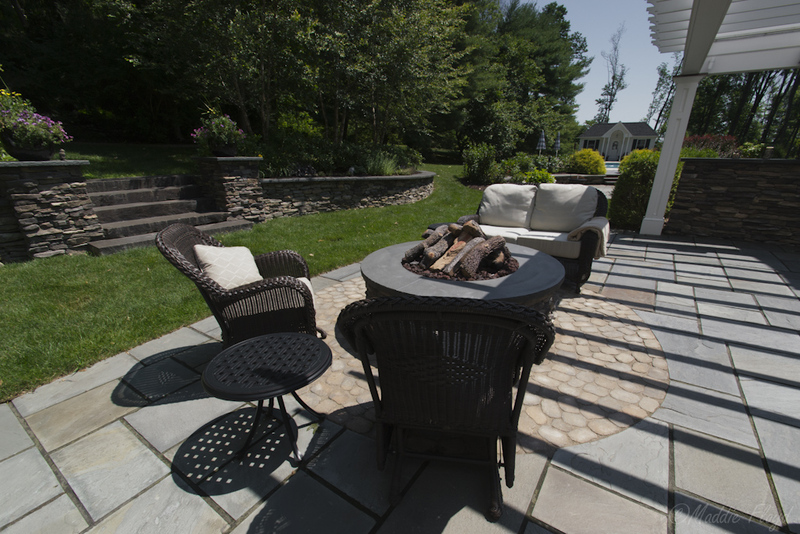 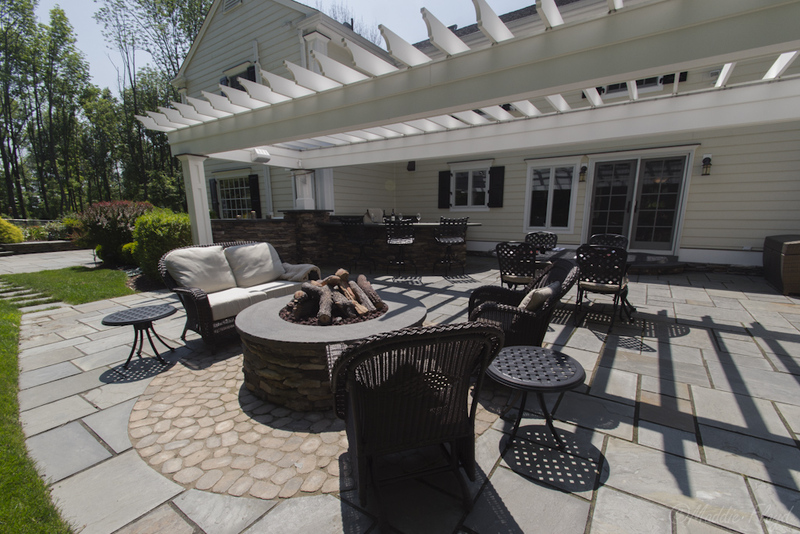 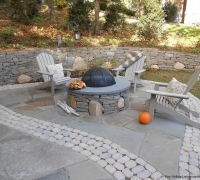 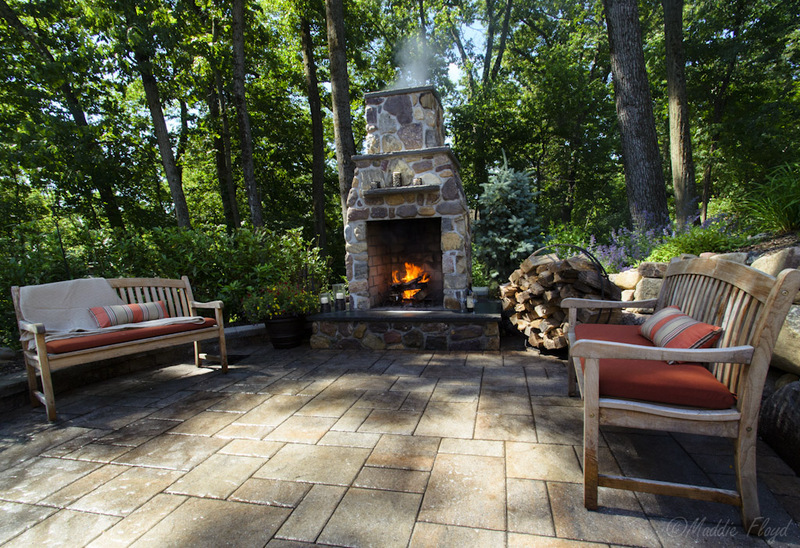 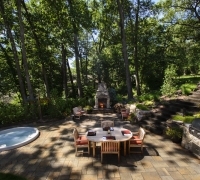 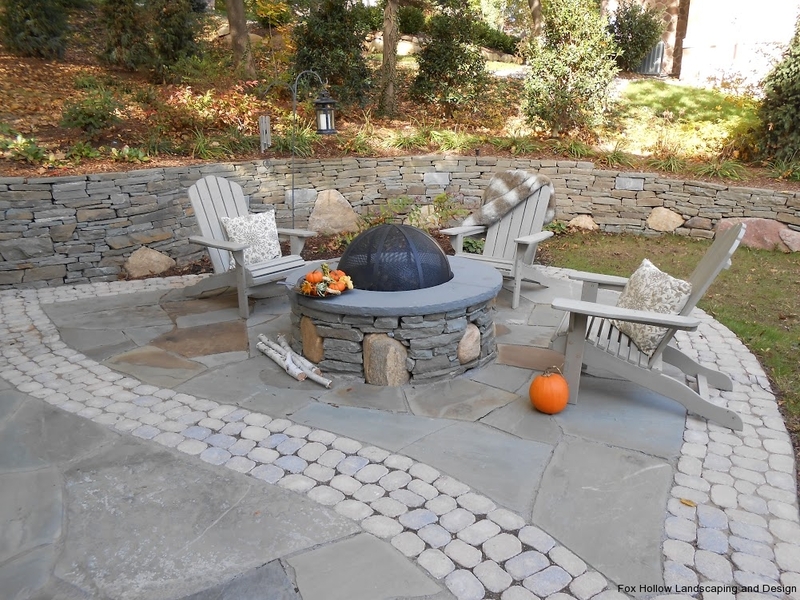 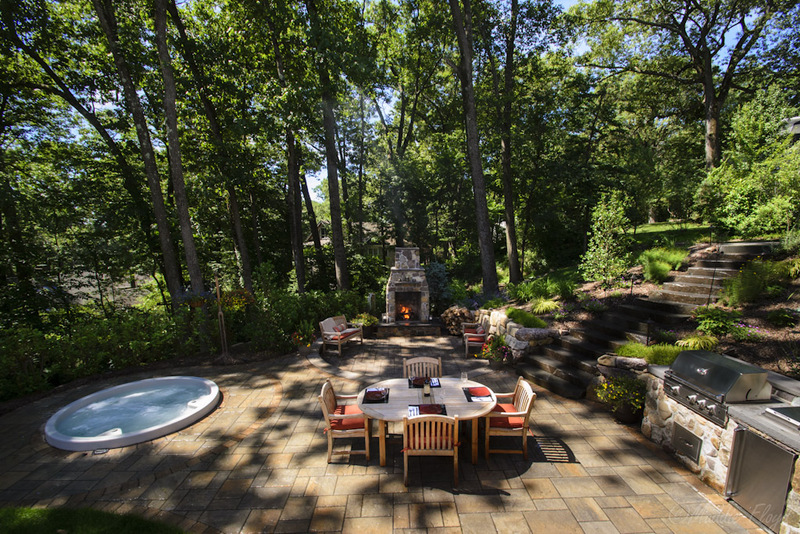 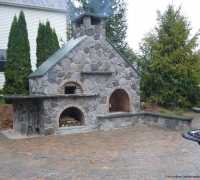 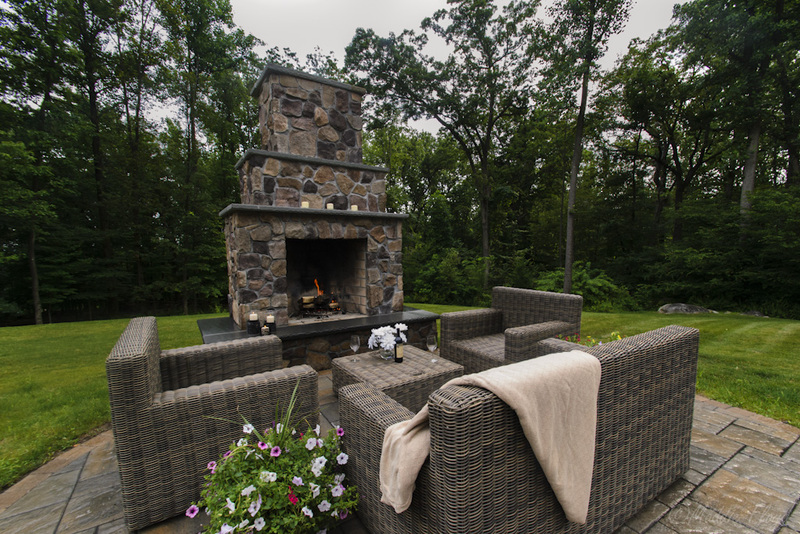 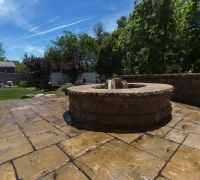 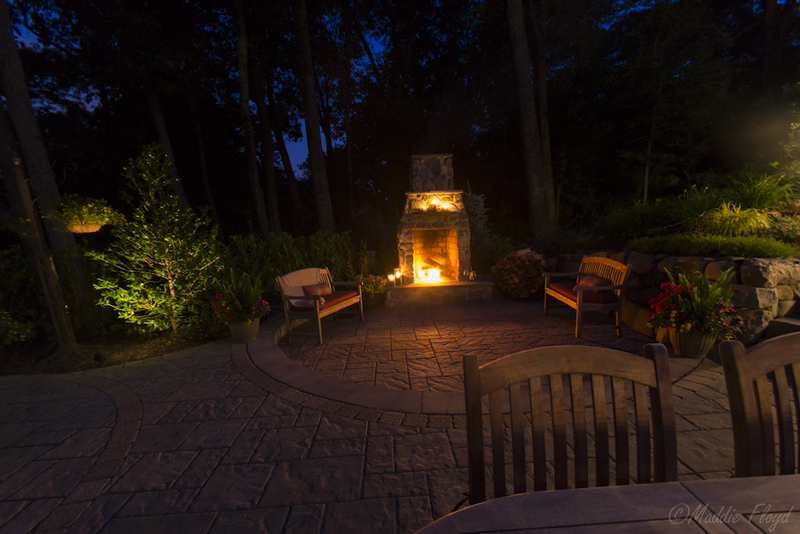 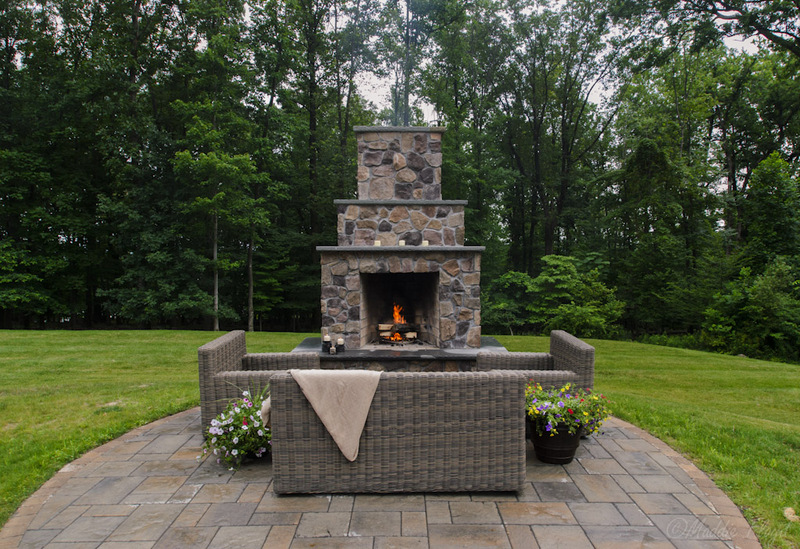 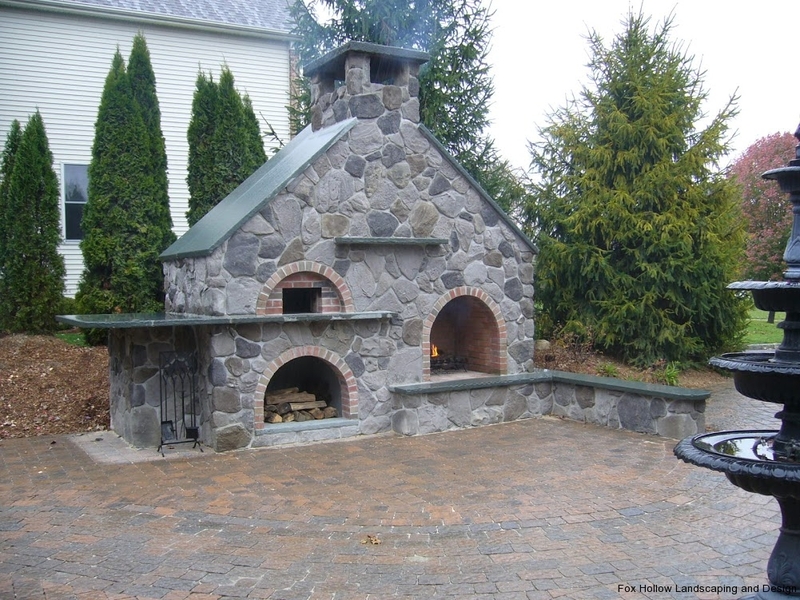 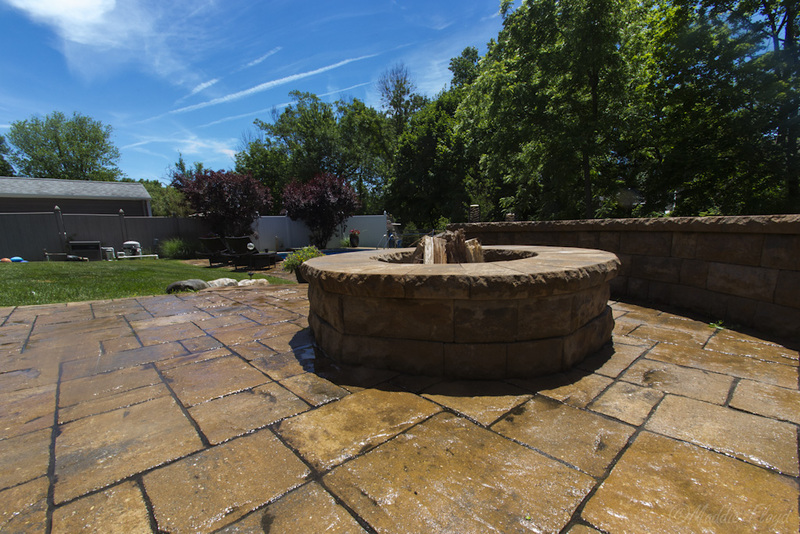 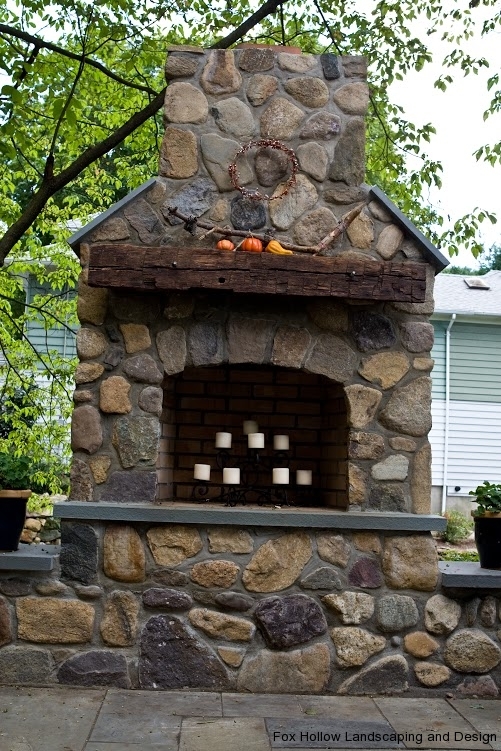 At Fox Hollow Landscaping & Design, we design, create and construct your very own outdoor fire pit or outdoor fireplace using a variety of materials to incorporate your hardscape, stonescape, and landscape. 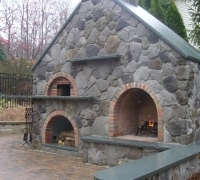 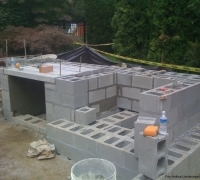 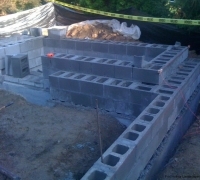 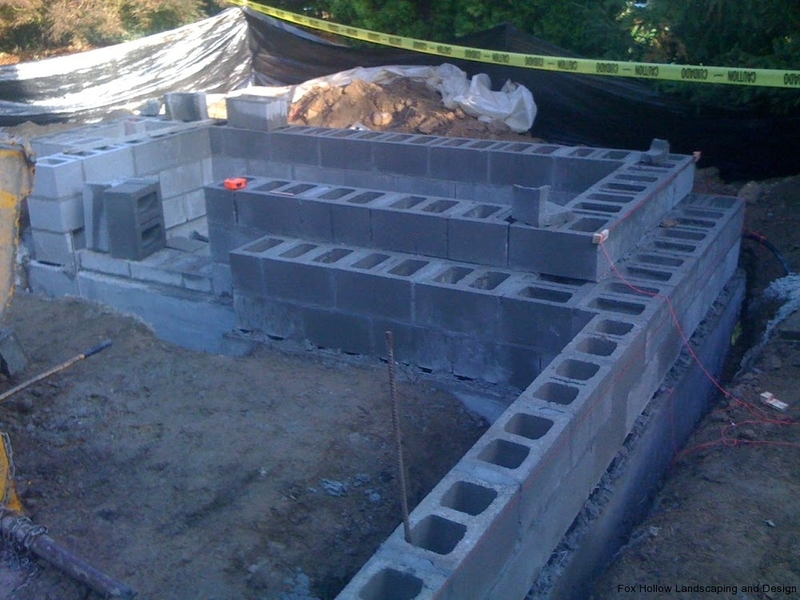 Our goal is to help you create a custom design and then install it for you.